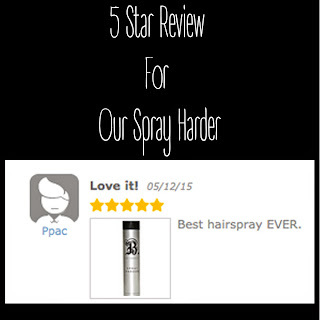 Check out our new five star review on our really popular hairspray, The Spray Harder. Thank you Dr. Rachel Toles from Los Angeles. We love and appreciate your business. This is your final finish hairspray. 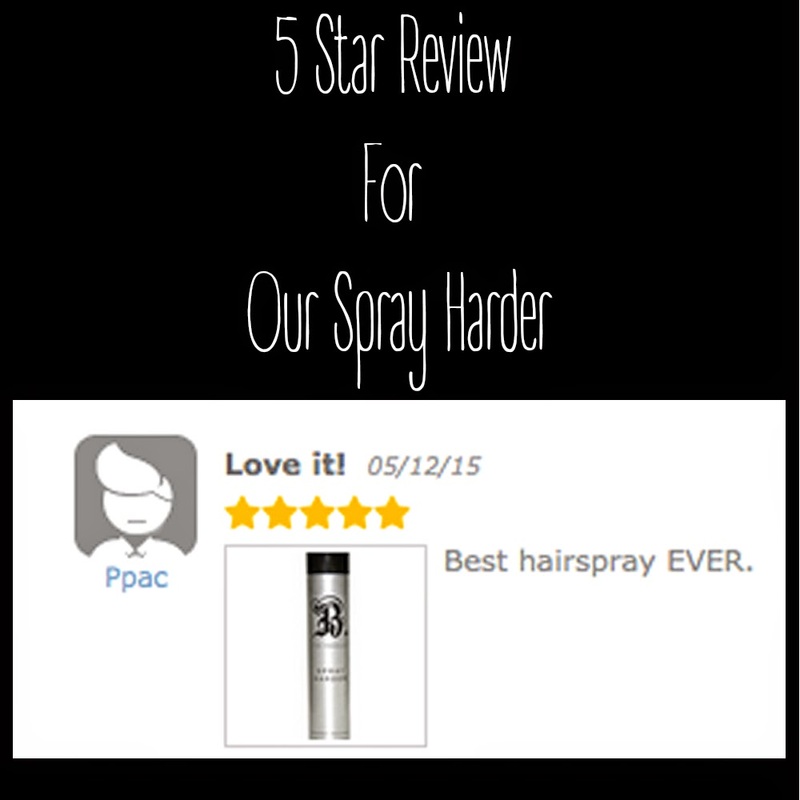 Harder than the regular Spray, Spray Harder will hold and give shine to anything you put in it's way. Works great with hot tools.